Did you know that rowing is one of the best exercises for developing aerobic fitness? 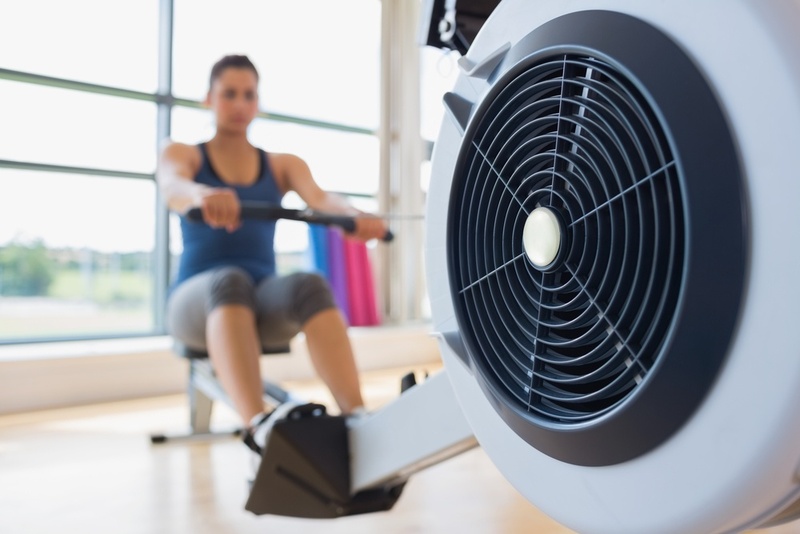 Not only does working out with rowing machines or rowing ergometers allow people to develop their cardiovascular system, but they also place considerable demands on your muscular system as well! Unlike cardio machines suchas treadmills, exercise bikes and stair climbing equipment, a rowing machine exercises your upper body as well as your lower body. The rowing stroke when using an indoor rower is composed of 65-75% leg work and 25-35% upper body work. The biggest mistake personal trainers make is that they don’t properly deal with procrastination with each and every prospect. Procrastination is the reason why your prospects don’t buy your Training services. Now more than ever, we in the fitness industry have a moral obligation to help those who are in desperate need of our help. We, in fact, have a responsibility to sell solutions to the problems associated with a sedentary lifestyle. By: Mark J. Occhipinti, M.S., Ph.D., N.D.c.